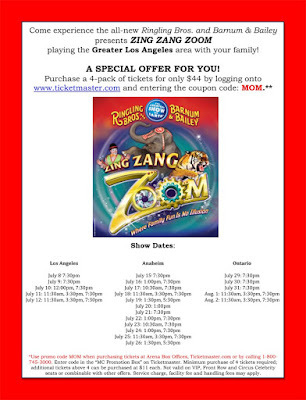 Fresh Angeles: The Circus Is Coming To Town! Get ready to be spellbound!! 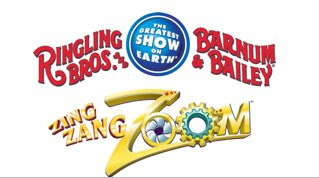 The Greatest Show on Earth returns to the Southland!! Now here's the GOOD news for my readers... a sizzling summer deal!! See you at the Staples Center! !